What if I told you a longstanding connection exists between Kung Fu Kenny and The Wachowskis’ classic film? 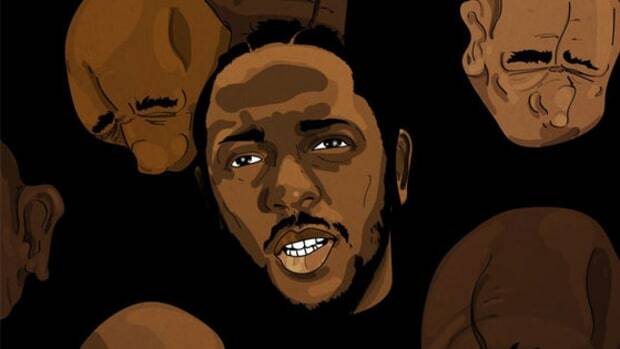 Kendrick Lamar releases his third major label album, DAMN., to near-unanimous acclaim. 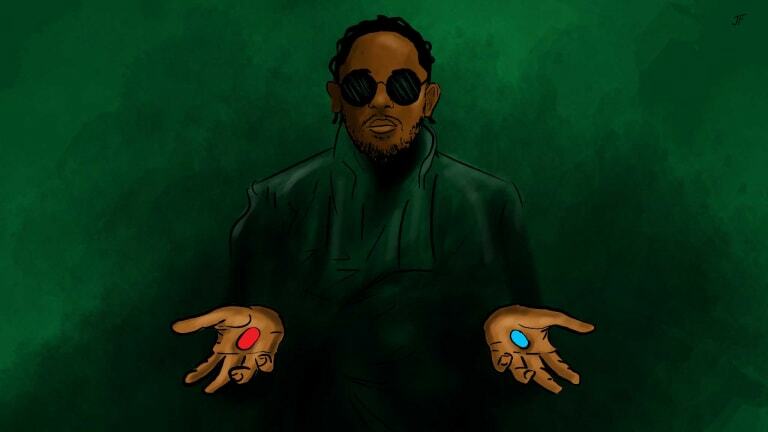 Based on comments made at the time by Kendrick and TDE producer Sounwave which reference the 1999 film The Matrix, countless theories begin to sprout on Reddit threads and social media, suggesting DAMN. 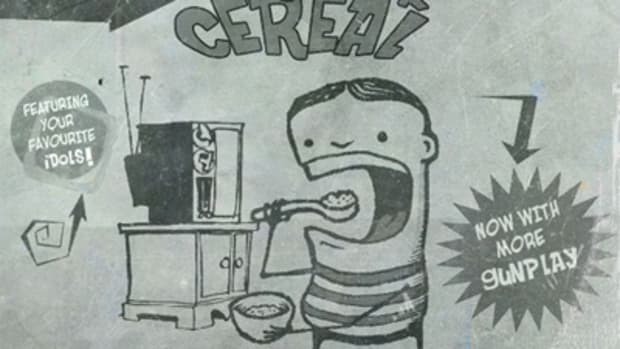 is actually the first of two new albums. Of course, there was never a second album, but what if a longstanding connection does exist between The Matrix, which celebrates its 20th birthday on Sunday, March 31, and Kung Fu Kenny? 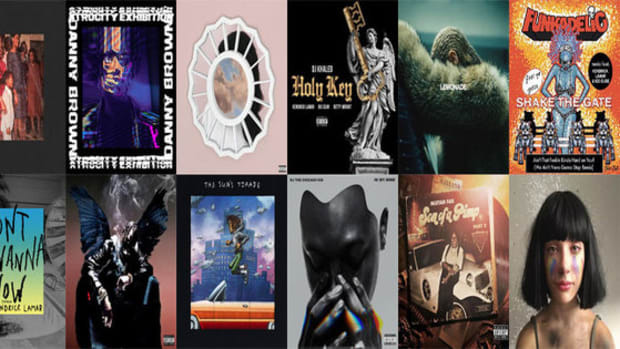 Unless you’re a Kendrick Lamar superfan, you may be surprised to learn the 31-year-old Compton, California native has explicitly referenced The Matrix at least 10 times in his discography. While it may seem odd for a rap artist who grew up listening to 2Pac to take inspiration from a cyberpunk sci-fi film soundtracked by industrial and metal artists like Marilyn Manson, Rage Against the Machine, and Rob Zombie, the connection—which extends to dozens of rappers—begins to make more sense when the environment of The Matrix itself is described. Perhaps now the connection appears a bit clearer. The post-apocalyptic world imagined by The Wachowskis in The Matrix is a direct reflection of marginalized America. 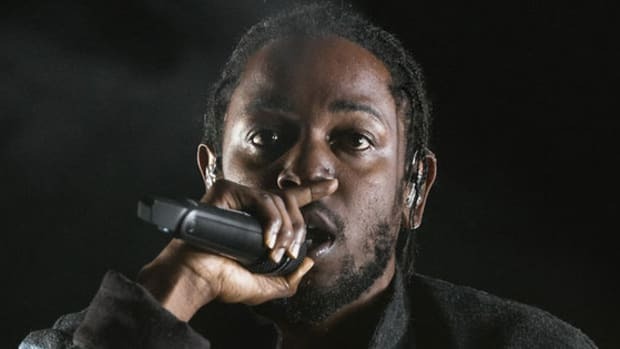 Throughout his career, Kendrick Lamar has rapped regularly about this type of institutionalization; being stuck in an inescapable system ruled by greed (“Institutionalized”), pride (“HUMBLE.”), materialism, and racism (“The Blacker the Berry”). At times, he has found himself blissfully content in these institutions, preferring a bravado-fueled alternate reality over the real world. Kendrick’s first reference to The Matrix appears on his remix of JAY-Z’s “Hovi Baby” from his 2003 mixtape Y.H.N.I.C. (Hub City Threat: Minor of the Year). “As far as rap, I spit in the Matrix / Past reality, n**** actually, I wrote a rhyme where there was no gravity,” K. Dot brags, discarding the red pill of reality and choosing the blue pill’s illusions of riches and violence instead. Kendrick has no grip on reality here, believing the Matrix to be a safe and luxurious world where making “pills disappear” (“The Spiteful Chant”) will lead to “seeing spaceships” (“Dreams”). The bravado, the escapism, and the party life are all fronts for profound brokenness, though. 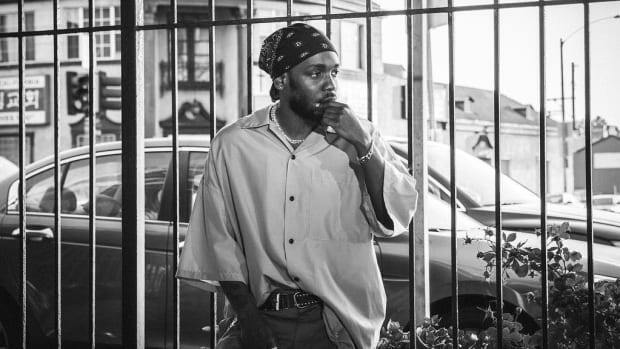 When the institutional vices which at first appear alluring eventually rear their ugly heads, Kendrick is finally willing to face the “splinter in [his] mind.” The truth, however, is not an easy pill to swallow. He often finds himself tempted by the promise of a comfortable life offered by the powerful institutions of society. But Uncle Sam’s offer of “a house, a car / forty acres and a mule / a piano, a guitar” proves to be a materialistic trap instead of a blessing. 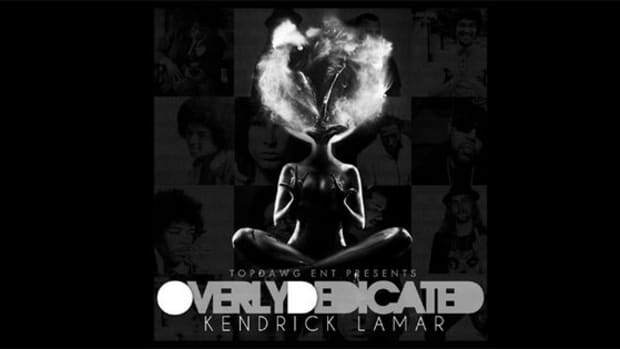 As Kendrick is further exposed to the system’s manipulations of reality, he resolves to act and leave illusion behind. 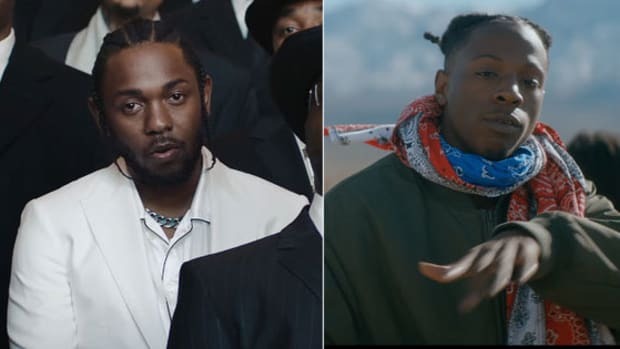 Just as Neo equipped himself with Morpheus’ wisdom and mastered kung fu, Kendrick began leaning on spiritual mentors such as Tupac Shakur, JAY-Z, and Nas to be reborn as Kung Fu Kenny. 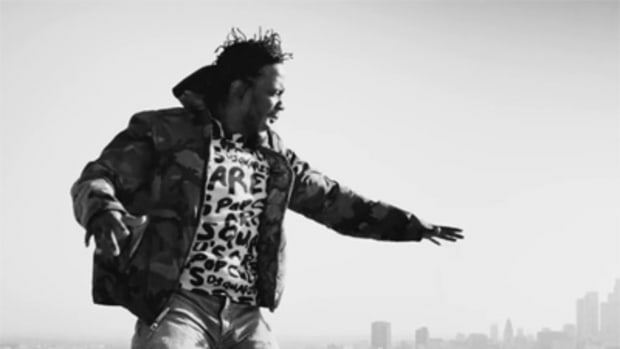 In this role, conscious Kendrick has re-infiltrated the “Matrix” of commercial music hoping to lift artists, fans, and communities over walls and across borders which seek to suppress and marginalize. To this end, Kendrick denounces violence and sheds light on the sinister bond between materialism and slavery (“The Blacker the Berry”); he also warns against the evils of peer pressure (“Swimming Pools (Drank)”) and instead preaches self-confidence and self-worth (“i”). While paying careful attention to the commercial and musical elements of his music, Kendrick always works toward the larger goal of pulling off society’s blinders. Though Kendrick likely won’t be bending spoons with his mind any time soon, he will undoubtedly continue to persevere against those mental and institutional borders. “I don&apos;t talk about it, be about it, every day I sequel,” he raps on “Alright,” a reminder that, inside or out of the Matrix, actions speak far louder than words.